Greetings! 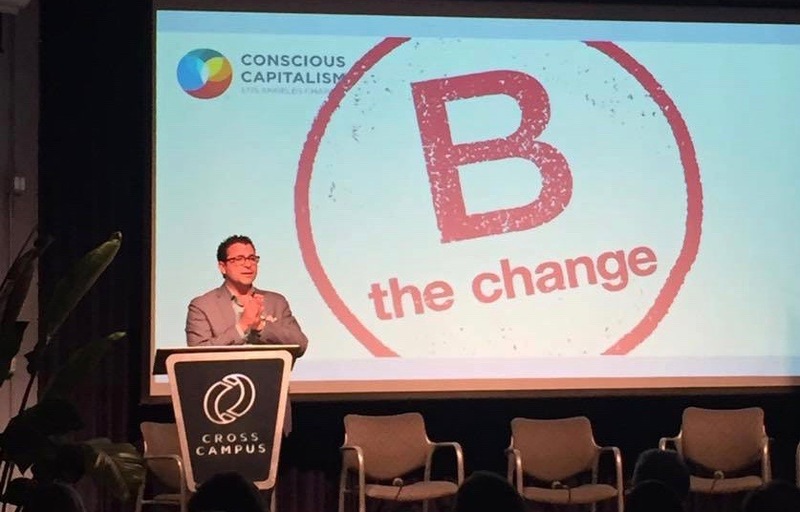 I’m Francesco and I founded BCL to help entrepreneurs and investors build thriving companies that generate positive impact at scale. BCL is organized as a California professional benefit corporation, with the stated purpose of deepening and broadening the practice of conscious capitalism through the practice of law. Purpose. Our purpose is to help build a more just, prosperous, and healthy world by helping leaders build, finance and scale organizations that generate positive impact at scale. Our vision is a world in which humanity's creative spirit and entrepreneurial drive is harnessed for good. Stakeholder Orientation. Our experience is that successful organizations are founded upon sustainable, value-driven relationships with all stakeholders, from clients and partners, to shareholders and investors, to employees and suppliers, to the natural environment that sustains us all. Our legal practice is focused not merely on compliance or risk mitigation but on the proactive creation of a thriving organizational ecosystem that acknowledges interdependence and supports mutual benefit on all levels. Conscious Leadership. We are dedicated to leadership, excellence and mastery in our profession, and we strive to embody those qualities in our work as legal advisors. We hold ourselves up to the highest standards of integrity and professionalism in the way we practice law, advise our clients, and operate our own business. We seek to embody thoughtfulness, rigor and diligence, tempered with a humility that acknowledges we are perpetual students engaged in ongoing process of learning and improvement. Conscious Culture. We view the legal dimensions of an organization, from its charter documents to its approach to employment matters, corporate finance and business negotiations, as integral to its culture and its identity. In all that we do, we partner with leaders to build healthy organizational cultures and business relationships that are aligned with their vision, support well-being, innovation and engagement, and drive positive impact and financial results. This work starts with our own culture as a law firm and emanates from there. These are not just words - they are our pledge and our guarantee. If we fail to live up to these standards, we expect our clients to tell us about it so that we can do what's necessary to make it right.